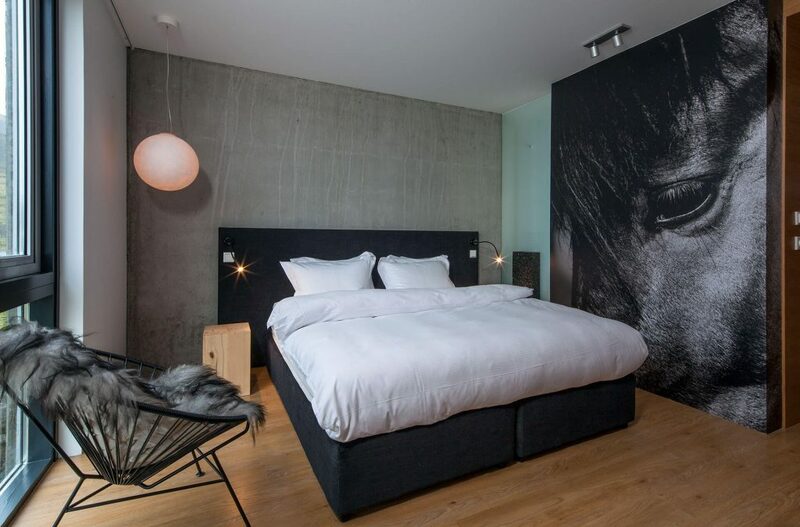 Less than an hour’s drive from the hustle and bustle of Reykjavík and set against a backdrop of majestic mountainous lava fields, ION Adventure Hotel is an unforgettable experience. 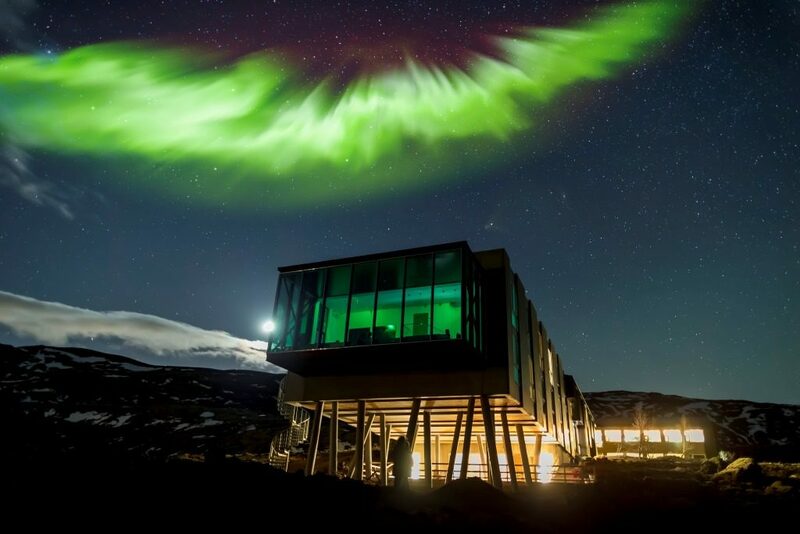 Whether you are seeking a quiet, soulful soak beneath the Northern Lights, a challenging trek across an ancient glacier or a day of fly-fishing in plentiful icy rivers – at ION Adventure Hotel, these are only a wish away. 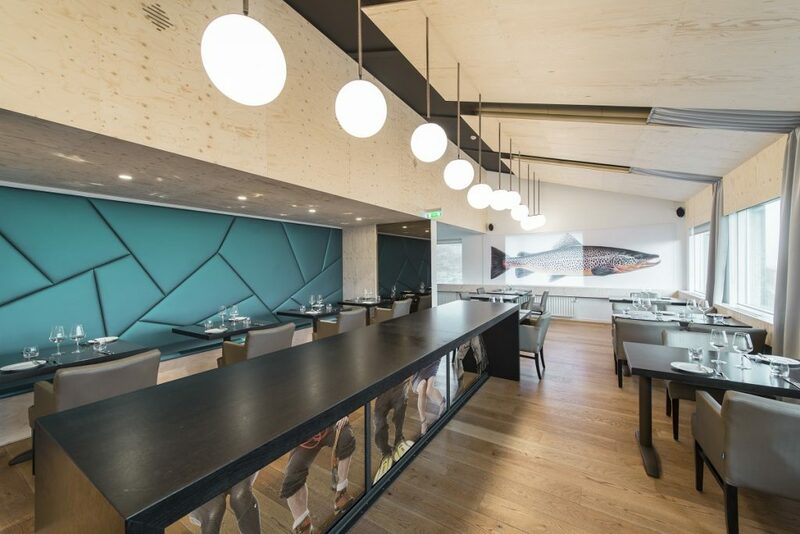 ION’s location by the “Golden Circle” route makes it the perfect base from which to explore Iceland’s rich heritage, hardy flora and fauna, and myriad opportunities for extreme adventure. 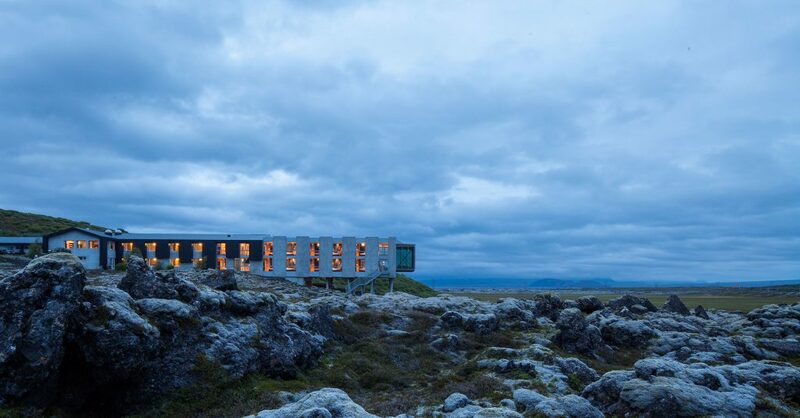 Close to Thingvellir National Park (a UNESCO World Heritage Site), ION provides easy access to all the essential attractions of “the land of fire and ice”. ION takes good care of you upon your return after a day of adventures. 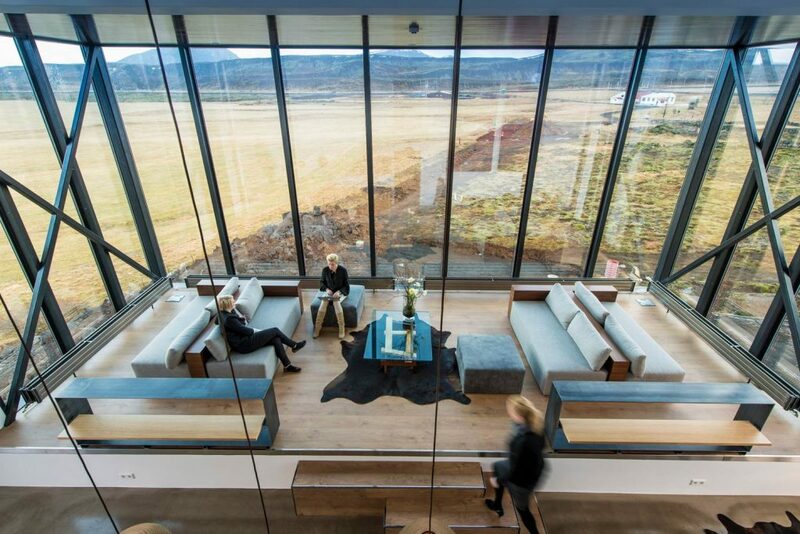 Our rooms, Silfra Restaurant, award-winning Northern Lights bar, the awesome Lava Spa and the magnificent landscape that stretches out to the horizon wherever you look provides calm and good service so you can recharge, reflect and rejoice. 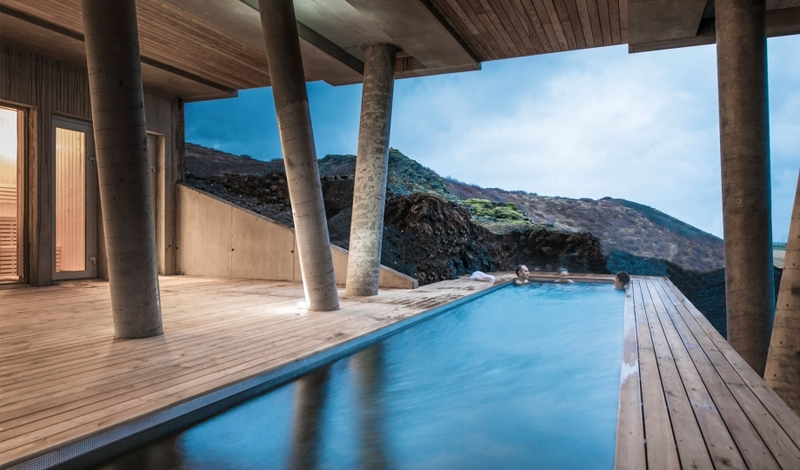 ION recently was granted the acclaimed Boutique Hotel Awards in the sustainability category.